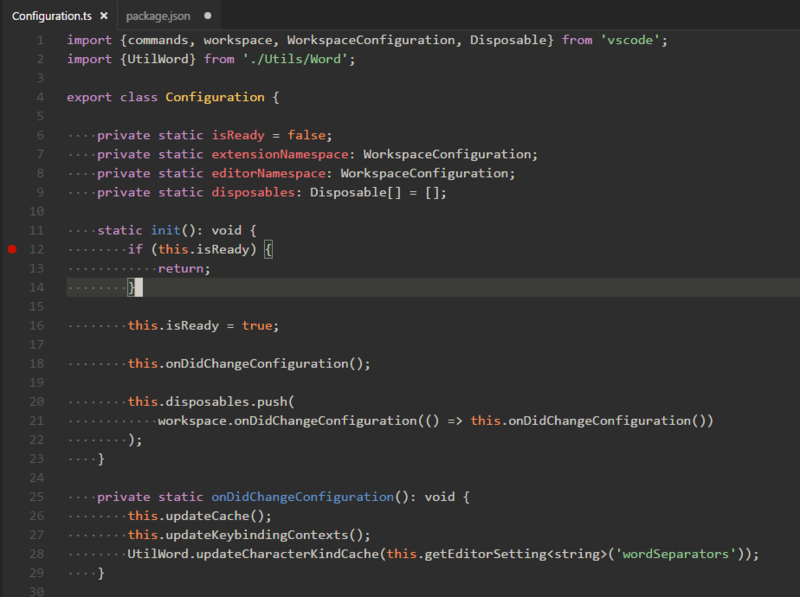 Visual Studio Code>Themes>Spacegray VSCodeNew to Visual Studio Code? Get it now. 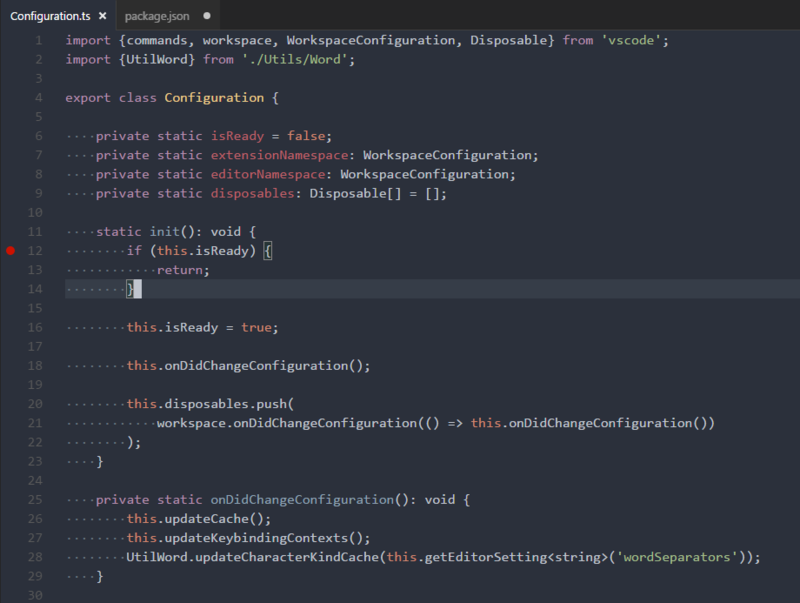 Spacegray theme for visual studio code. 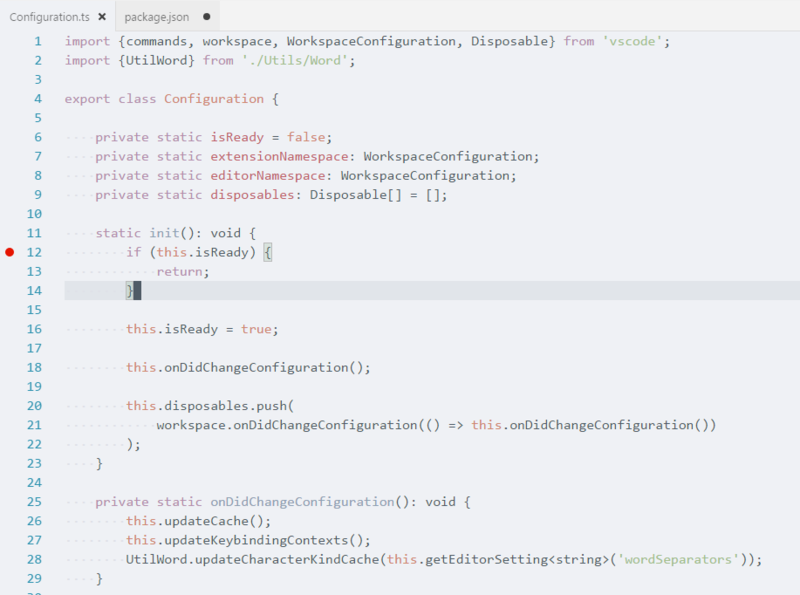 Spacegray theme adapted for visual studio code. Open the command palette (Ctrl+Shift+P) and search for Color Theme. Search for Spacegray and select from the available options. 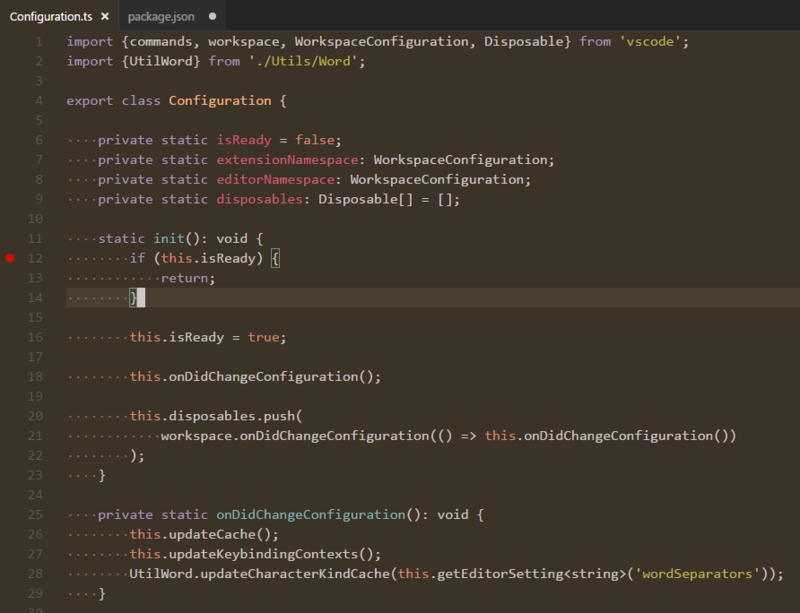 This theme is based on the Spacegray theme for sublime text.